Meet the luxury estate car from Volvo that does not believe in the need to compromise. 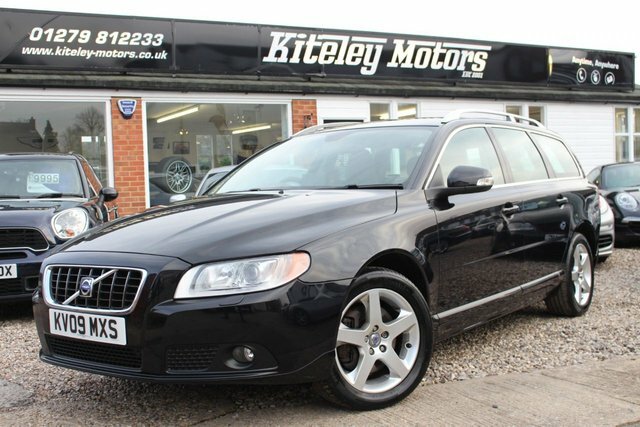 This is a car that excels in terms of style, power, safety and refinement, creating the perfect blend to achieve driving excellence. 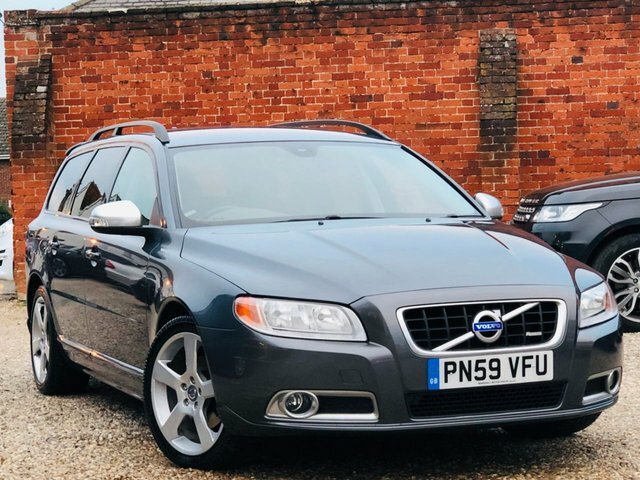 Take a good look at the latest selection of used Volvo V70 models for sale in Stansted here on the website and be sure to contact a member of the team with any questions. 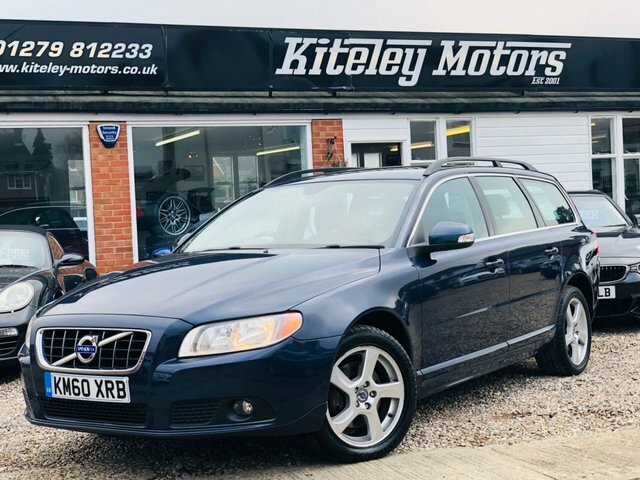 Here at Kiteley Motors all of our used vehicles are rigorously inspected before going on sale, allowing our customers to always buy with confidence.